Please note that not all appointments are published online. 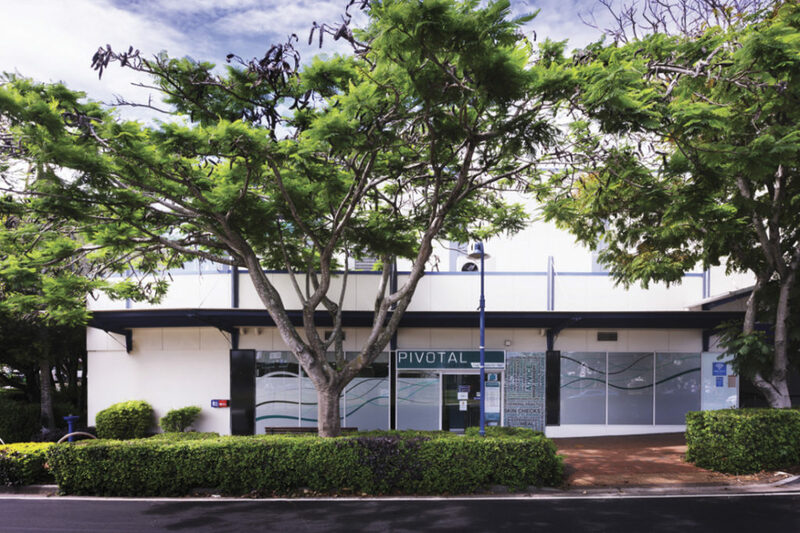 If you are having difficulty finding an appointment that suits you, please call the practice on 3286 1122. We are a fully computerised comprehensive general practice, offering a wide range of services to all age groups. We pride ourselves on providing personalised and professional patient centred care that ensures your family are cared for in the best possible way. Our practice was established in June 2007; our doctors take the quality of care we offer our patients very seriously so all our systems and processes are designed to ensure you receive the best quality care available. All of our doctors participate in regular continuing education to keep up to date with the latest medical information and treatments. The latest in medical equipment and highly trained nursing staff are available to assist in your care. We are proud to be a GP Training practice committed to training the next generation of GPs. Registrars are fully qualified doctors who have worked in hospitals and have been accepted onto the GP training program. The training our practice provides ensures that new GPs in the workforce are as experienced and well skilled as our long term doctors. Our mission is to provide the highest standard of patient care whilst incorporating a holistic approach toward diagnosis and management of illness. We are committed to promoting health, well-being and disease prevention to all patients. We do not discriminate in the provision of excellent care and aim to treat all patients with dignity and respect.